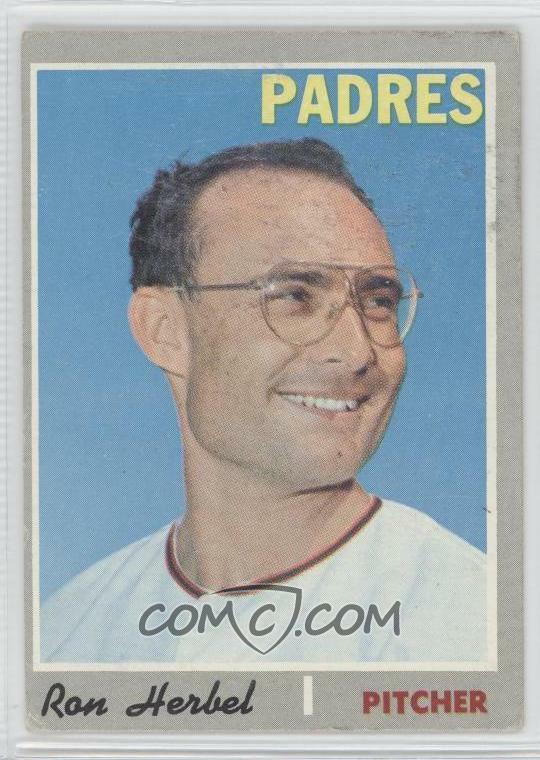 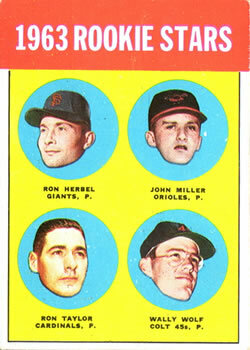 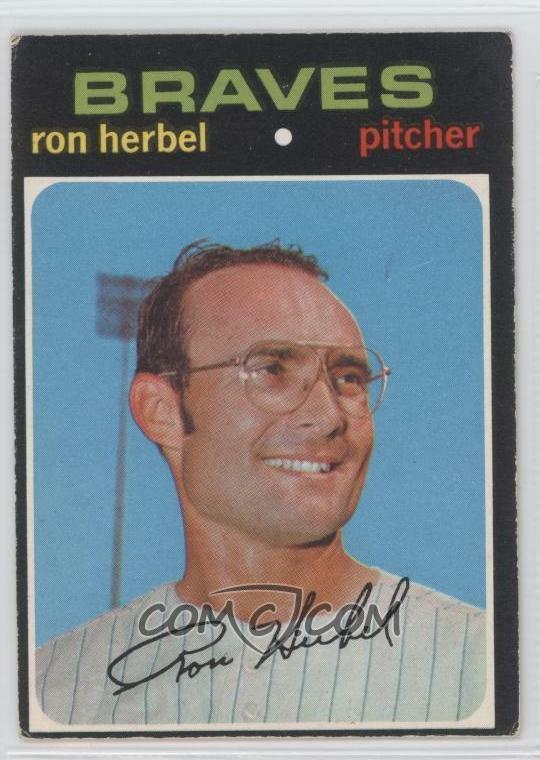 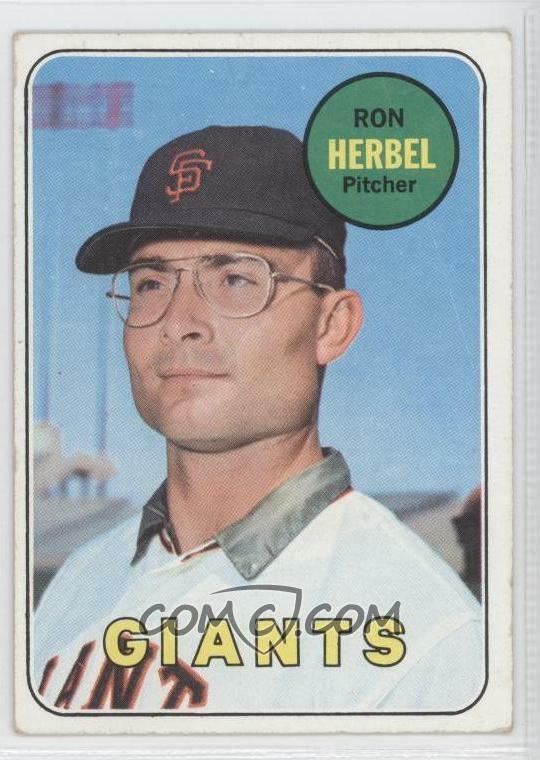 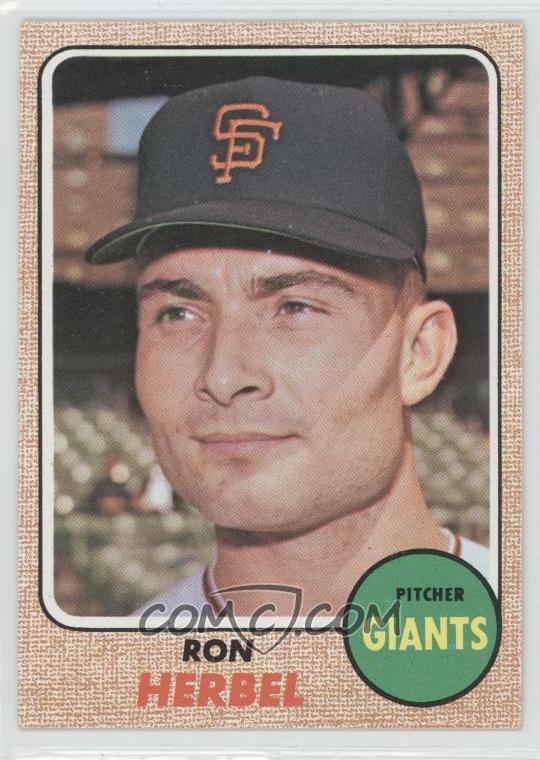 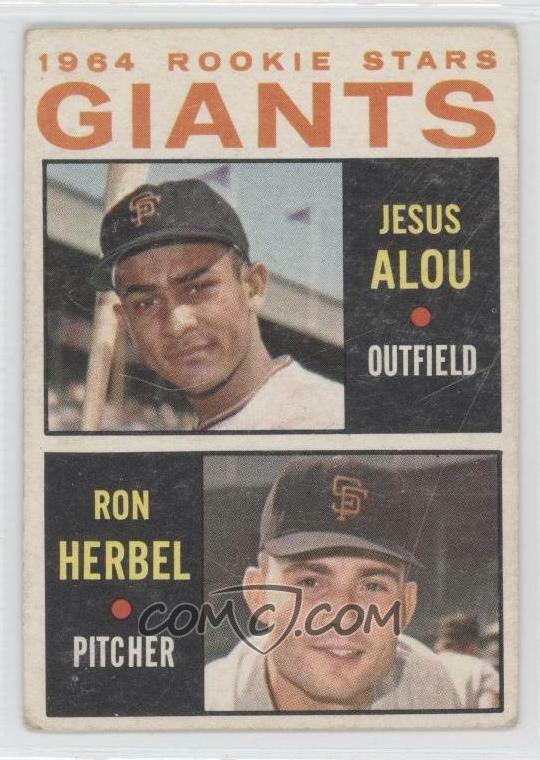 Here are the baseball cards of Ron Herbel. 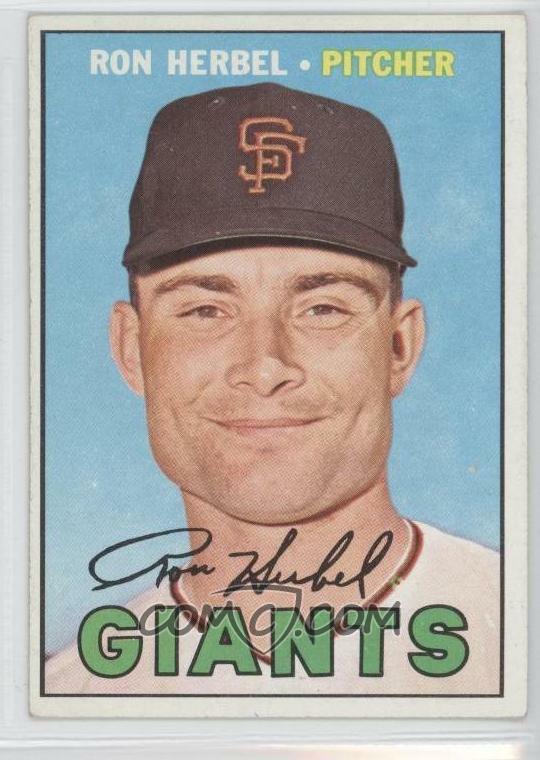 I am not sure if he is the only Brighton High School alum to have played in the major leagues, but he was likely the most successful. 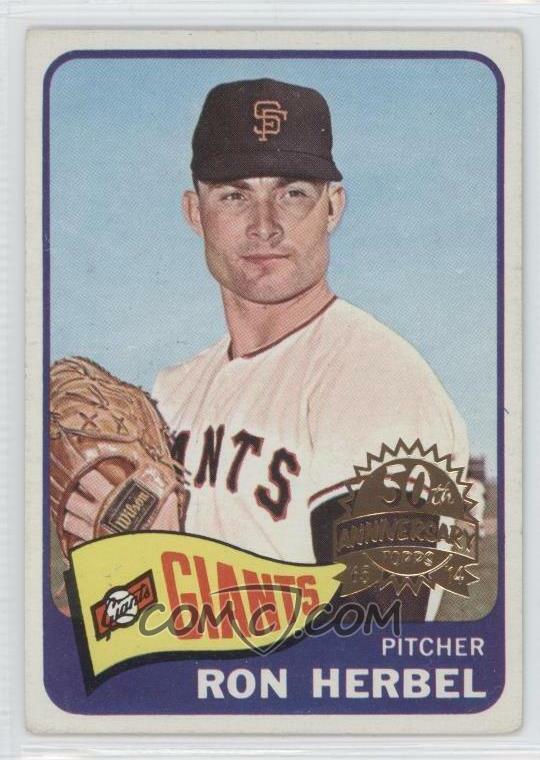 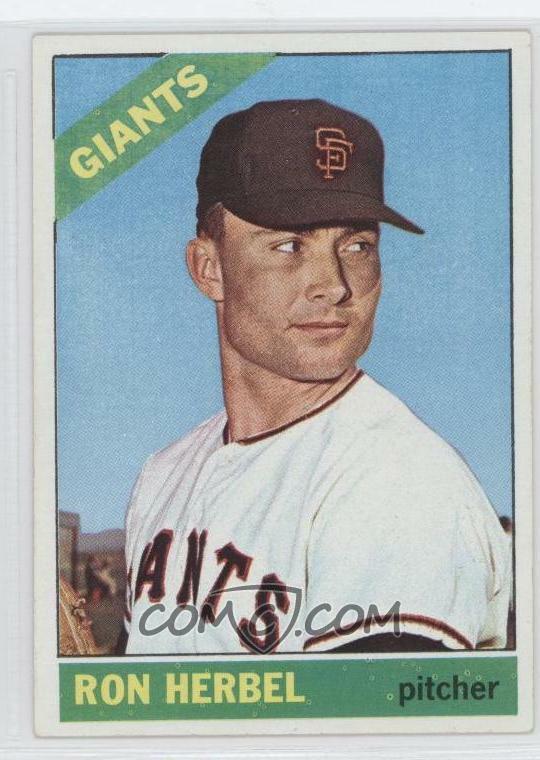 He played long enough to get baseball cards in ten different years and as a pitcher he won more games than he lost. 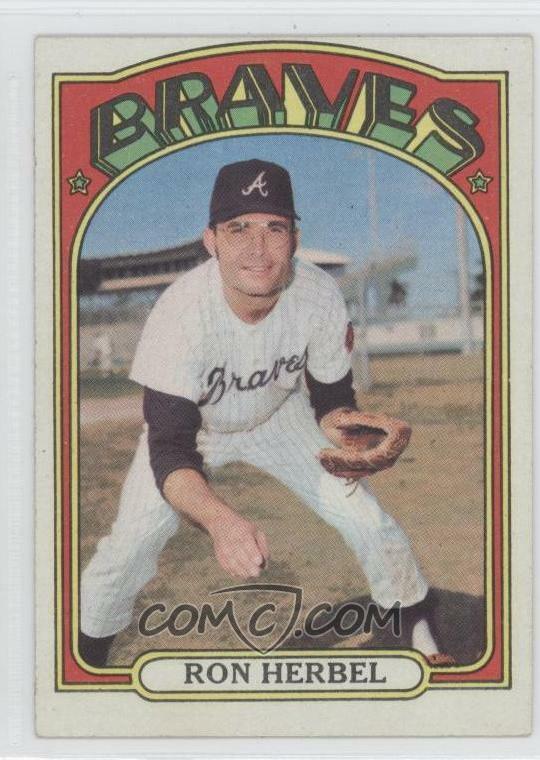 These cards are a distinct type of memorial and one that I was unaware a Bulldog had been chosen for.